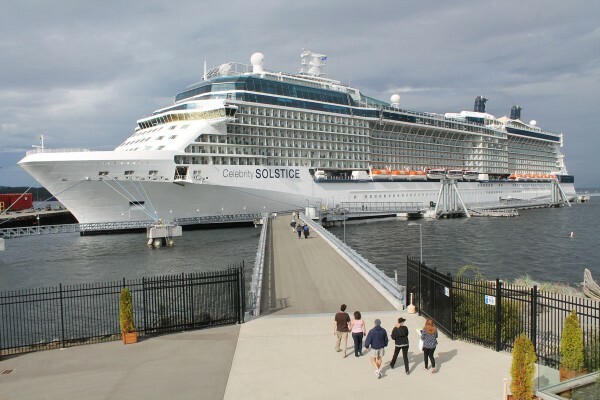 The Celebrity Solstice returns to Nanaimo on Monday Sept. 21 from 7 a.m. to 5 p.m. according to Bernie Dumas, president & CEO of the Nanaimo Port Authority. He said that additional calls by the Solstice for 2016 is a validation for Nanaimo and the central island as a cruise destination. He continued: “As usual, passengers will be enjoying local & regional shore excursions to the Alberni and Cowichan Valleys and the Qualicum area. In Nanaimo, Tourism Nanaimo Travel Counselors greet passengers and point the way to photo opportunities with the RCMP in Red Serge, participation in noon, 1 p.m. and 2 p.m. Cannon Firings at our historic Bastion, plus Shakespeare by the Sea in the Waterfront Plaza sponsored by the Nanaimo Port Authority and Tourism Nanaimo. 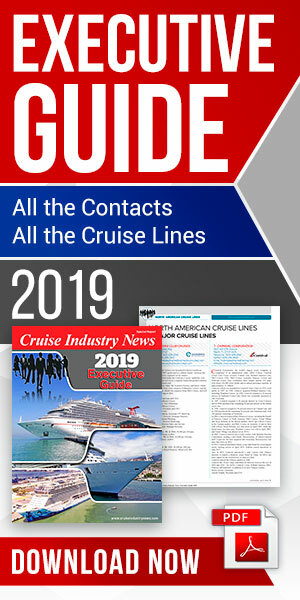 He said that on average each cruise visit has an immediate impact of over $250,000 to the community and region, and that passengers seriously consider the destination for a future multi-day visit.